However, it’s not a connection issue but it’s a problem that is affecting a lot of players. Also, if you remain signed in then you are safe. 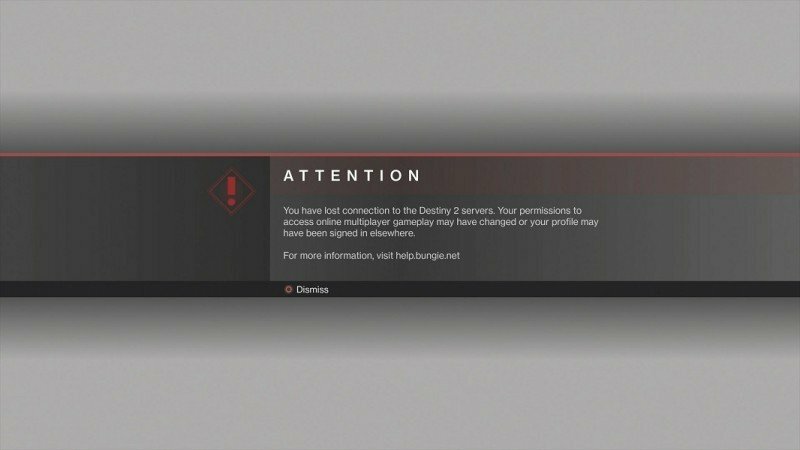 Bungie is aware of this issue and working on it.